The Miles Free PowerPoint Template is a great template to use for anyone who is teaching about travels or any blogger looking to highlight their travels. The Miles Template uses icons of different travel items throughout the presentation. For example, sketched planes, buses, stars and maps can be seen as the background of the slides. These background icons are in a sketched form which gives this template a casual feel – perfect for a teacher educating about travel or a blogger looking to highlight their trip. This template is part of the Free Travel PowerPoint Templates. Travel is the main theme throughout the presentation. This template uses a purple, grey and blue color scheme. Although the color scheme is already chosen, it can be changed as all slides can be customized in this presentation. 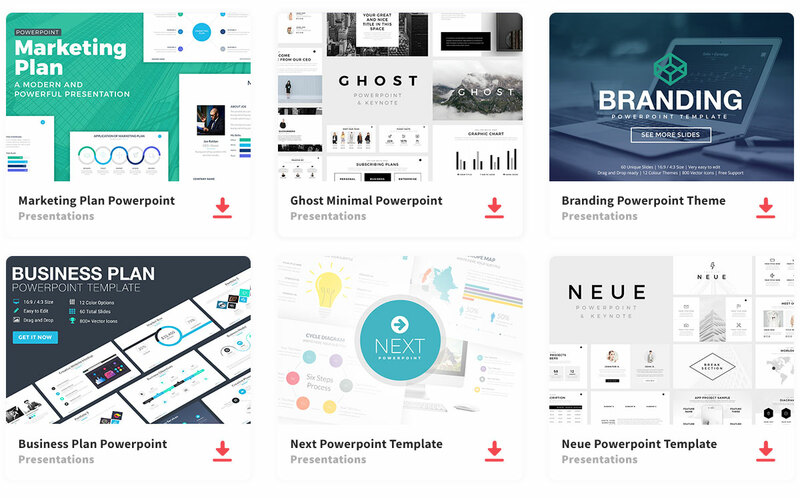 Miles Free PowerPoint Templates comes with title, content, transition and conclusion slides. With easy download for Microsoft PowerPoint and Google Slides, you can use and edit this template quickly and easily.